Additional €14,000 for Sligo Deputy McLoughlin. recently announced €5,000 salary boost for TDs. 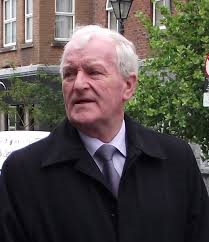 He is also said to have stated that most Fianna Fail Deputies will take the award. 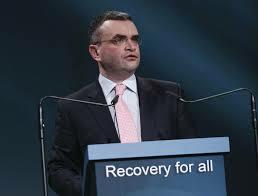 So far, there has been no indication from Sligo’s Oireachtas members Marc MacSharry, Eamon Scanlon or Tony McLoughlin that they have refused the top up. McLoughlin (67) is also seeing his Dail salary bumped up by a further €14,000 following his appointment as assistant party chief whip. He also receives €8,740 as a member of the British-Irish Parliamentary Assembly. TDs are currently on a salary of €87,258. Previous PostNo provision for ’emergency’ slurry spreadingNext PostGovernment announces move to renovate derelict council houses.